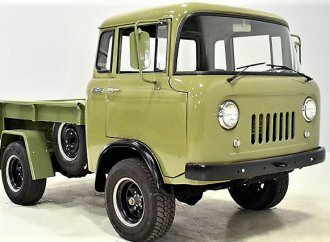 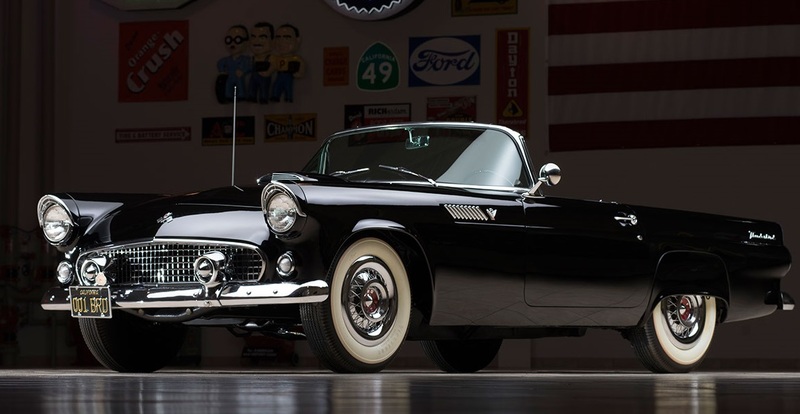 Editor’s note: This is the 25th in a 30-day series featuring cars from the Ron Pratte Collection that will be sold this month at Barrett-Jackson’s Scottsdale auction. 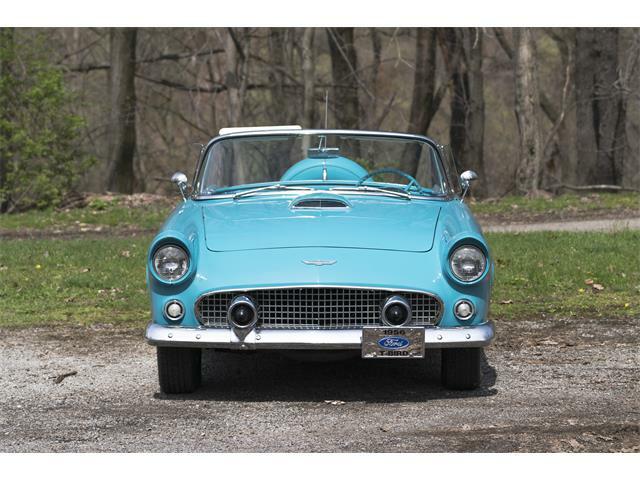 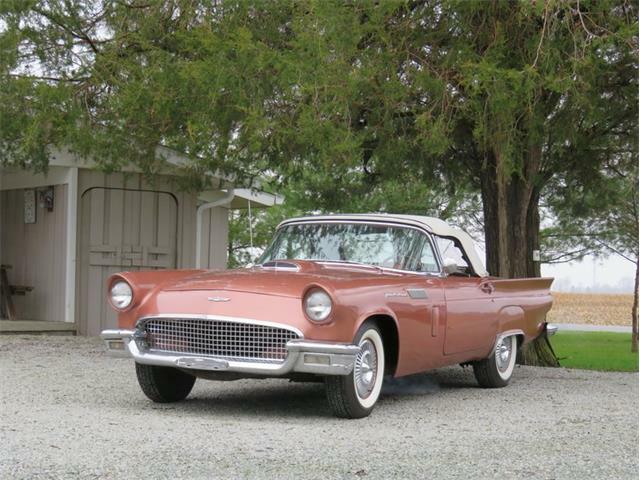 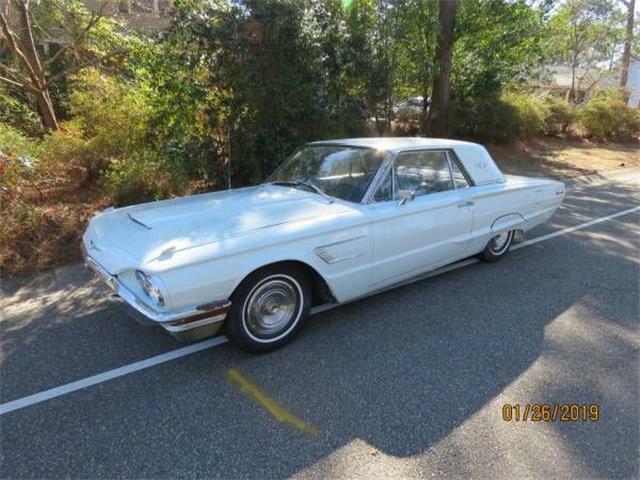 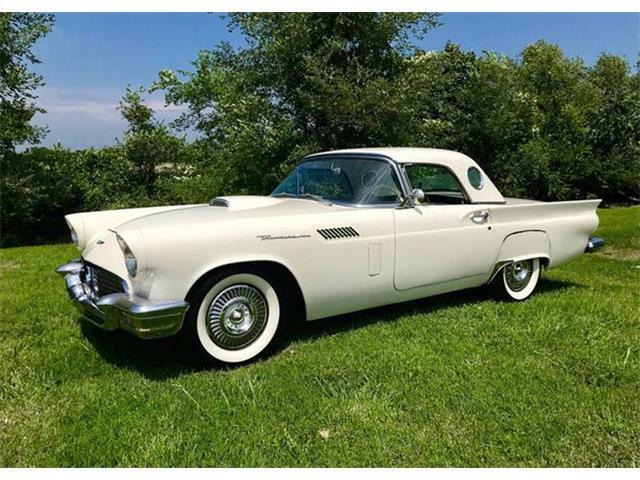 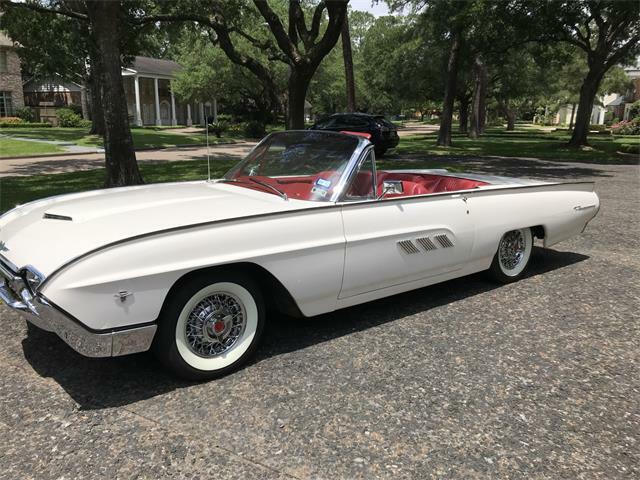 Produced at the Michigan factory on September 9, 1954, Ford verified the status of this car in 1966 by designating it as the most valuable T-Bird in existence. 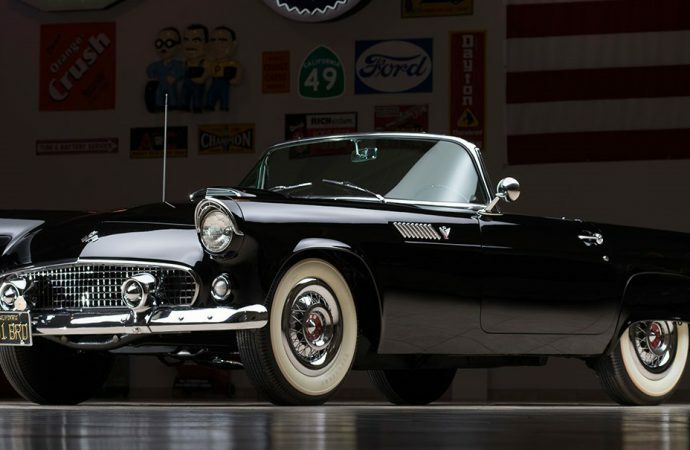 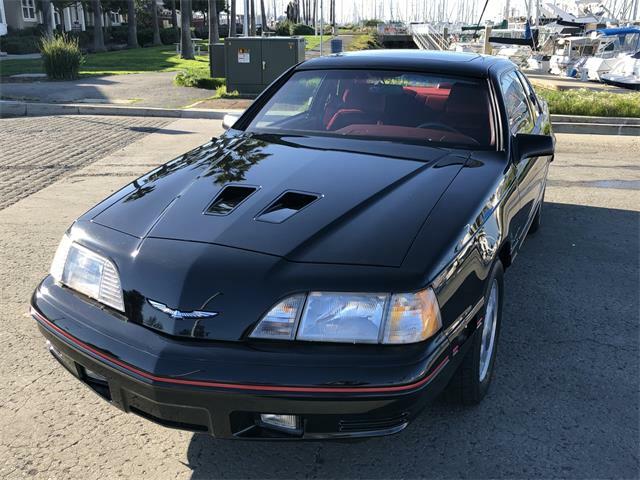 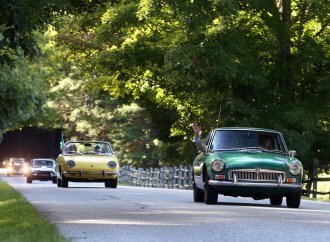 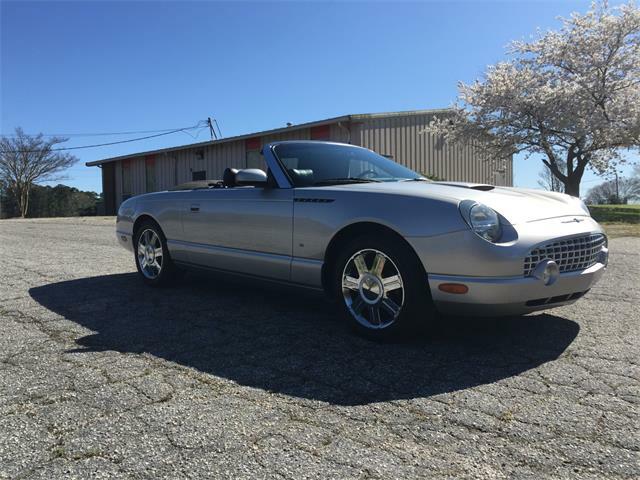 Capturing the attention of writers, collectors and car buffs throughout its existence, this car has been featured across magazines, television, museums and special events such as the 1984 Olympics. 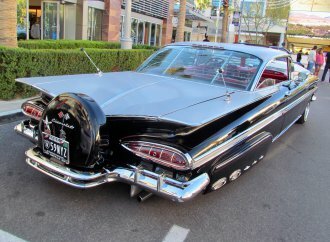 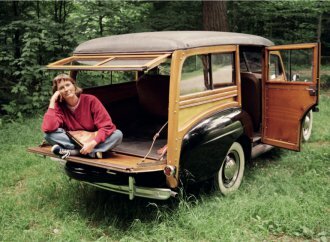 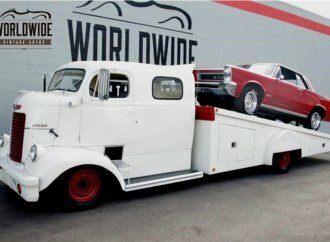 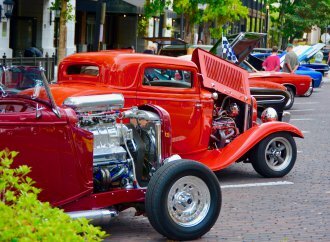 The Ford Motor Company took the car, usually in its private trailer, to various events such as their national conferences and car shows, including those at their headquarters in Dearborn. 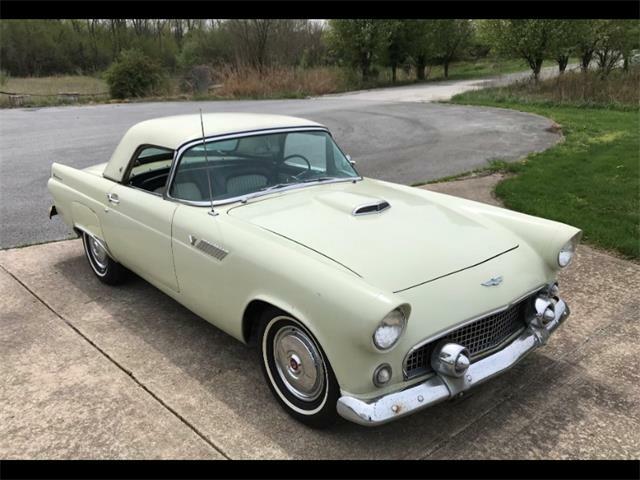 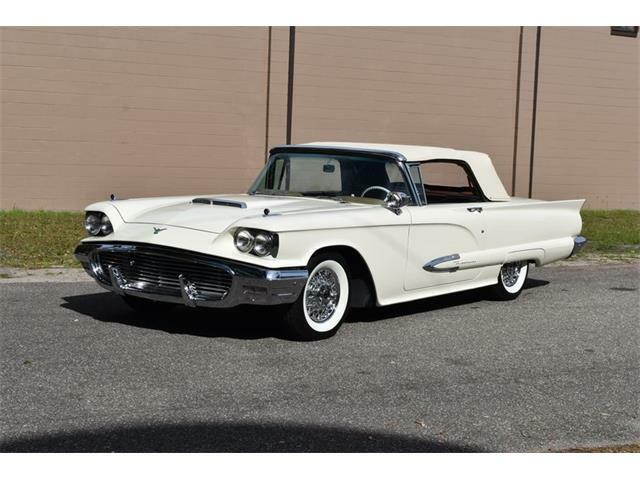 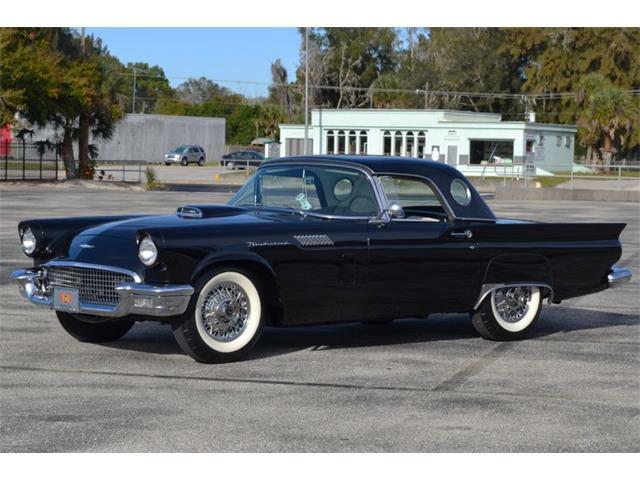 This 1955 Ford Thunderbird VIN #0005 (Lot #2523) is scheduled to cross the auction block in Scottsdale on Saturday, January 17.